Nutrition is an essential part of a fit body, but dieting can be a difficult thing to master. 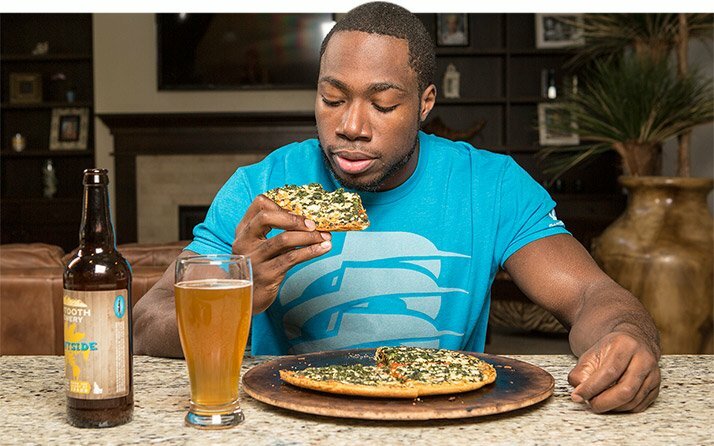 If you're not seeing the results you're after, you might be making one of these dieting mistakes! Find out what they are and how to fix them. Most dieters have a pretty bad relationship with their diet. It's the typical product of bad information and yo-yo results. For a lot of people, figuring out what to eat is a tiresome, confusing chore. If any of this sounds familiar, it's probably because you're making one or more of these five dieting mistakes. These common nutrition issues are the reason people fail to achieve their desired results and feel powerless to change their lives. Your diet doesn't have to be an awful part of your life. You can achieve sustainable results without depriving yourself until your sanity hangs in the balance. 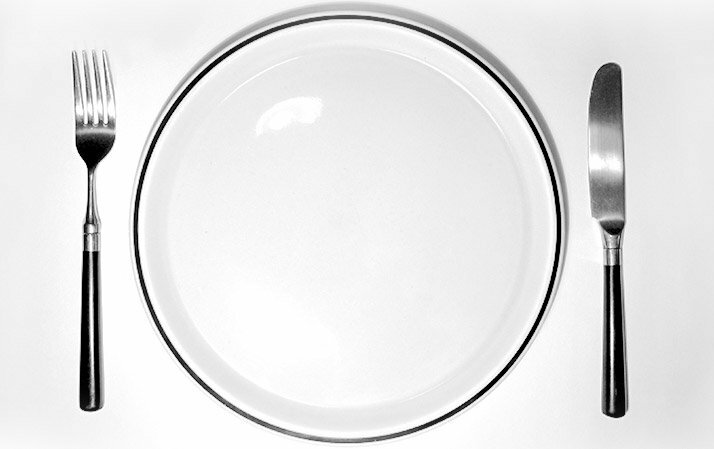 Read on to learn about widespread dieting issues and how to fix them! Although it's common knowledge that eating fewer calories can help you lose body fat, some people go to extremes. Using a very low-calorie meal plan for months on end can actually do more harm than good. Dieting creates a stressful environment for your body. Add in intense exercise and your cortisol levels could stay high for an extended period. Cortisol is a stress hormone, and one of its functions is to increase blood sugar. Long-term extreme diets, although good for your body composition, don't necessarily have positive effects on your overall health. In other words, study participants were lighter, but not necessarily healthier. Though every situation and body is unique, it's important to take a break from your diet to allow your body to recover from stress. I recommend a 1-2 week break after 6 weeks of maintaining an intense calorie deficit. Even short breaks in your diet can help your metabolism and improve your performance in the gym. I'd also suggest a more moderate deficit that is less restrictive. Your pounds won't come off as quickly, but your body will be less stressed. When your body is happier, you'll be able to be in a caloric deficit for longer without the risks. Protein is essential for building and maintaining lean mass. If you're not getting enough protein, it will be very difficult for you to put on muscle, or even keep the muscle you have. As a personal trainer, I commonly recommend that my clients eat more protein. More often than not, my clients are surprised to find that they feel much better when they increase their protein intake. The CDC recommends women aged 17-70 consume 49 grams of protein per day. For men in this age range, the CDC recommends 56 grams of protein. In my opinion, this is the bare minimum for anybody. I think everyone should eat more protein than that, but if you're training intensely and looking to pack on pretty muscle, you need to ramp it up even more. Each body is different. 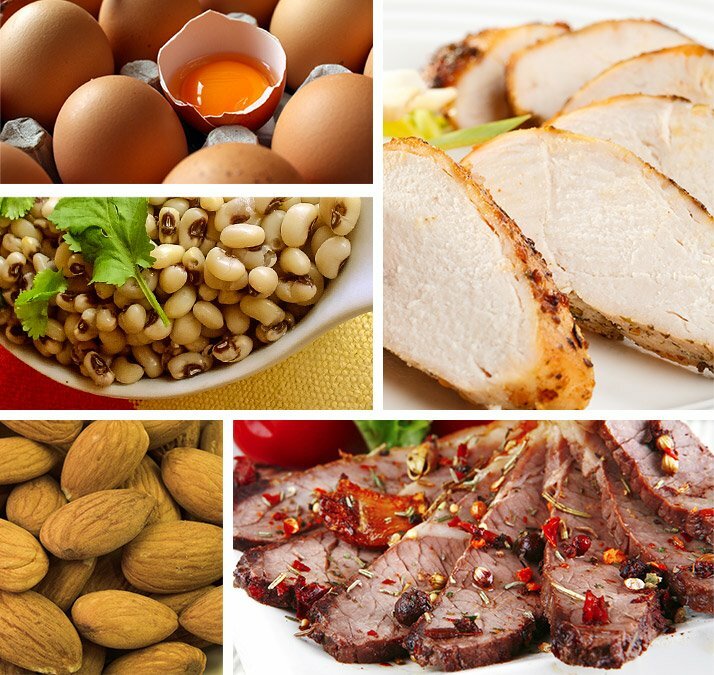 Your exercise program, genetics, and fitness level will all influence how much protein your body needs and can use. A good rule is to take in about one gram of protein for every kilogram of bodyweight (or 2.2 pounds). This is a solid number that works well for most situations. So, if you weigh 150 pounds, you'll aim to consume about 70 grams of protein each day. This number is just a starting point. If you feel like you need more or less, you can adjust the amount after a few weeks. If you're not sure you're getting enough protein, here are a few tips: Protein increases satiety, which means that eating higher protein allows you to feel full longer. So, if you're hungry an hour or two after you eat, there's a good chance you're not getting enough protein. A diet rich in protein also helps to maintain lean body mass (LBM) while you lose fat.3 So while that scale number may not move, your body composition may be improving because your body fat stores are decreasing while your LBM is increasing. Keep an eye on the mirror and make sure to take measurements and photos to check your progress. It's really easy to jump on a new diet plan, especially if your best friend is positive her diet helped her to lose 10 pounds. Although it's tempting to try new diets, if you don't stick to a program long enough, how do you know whether it's working for you? Frequently changing your program will hinder your results. Your body has a natural learning curve, even when it comes to nutrition. Diet results vary depending on your body, genetics, and the type of diet you're doing. Some people will see results quickly and then plateau, while others see no physical results for months and then suddenly wake up with a brand-new body. Stick with a new diet plan for 10-12 weeks before jumping ship. Stick with a new diet plan for 10-12 weeks before jumping ship. You have to give your body time to adjust to new foods, a new macronutrient profile, and perhaps new meal times. If you feel like results aren't happening fast enough, don't forget that good things are often happening inside. It sometimes just takes a while for them to be reflected on the outside. The only time you should switch plans more quickly—or even immediately—is if you have a bad reaction. If you get sick, gain weight, or lose weight rapidly, have an allergic reaction to some of the food, or have severe mood changes that don't go away after a couple of weeks, you need a new plan. 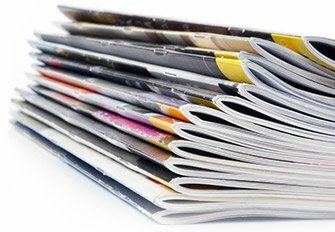 Magazine headlines, infomercials, and trendy diet books may try to entice you with promises of quick fixes and instantaneous abs. Be wary. Anything that promises you'll go from flab to fab in a few short days should set off alarm bells in your head. Even if these programs get you the physical results you want, those results may come at a hefty cost. Your nutrition plan should heal you from the inside out, helping your mind as much as it helps your body. Stick to a simple plan that improves your mood and body composition without making you crazy. Think of your nutrition plan as a lifestyle plan. A water-soup diet is not sustainable. Sure, you might lose some weight, but I can promise you it won't stay lost. Choose a diet that offers you slow, consistent progress without the hunger pains. Don't panic if you aren't on plan 100 percent of the time. Your diet shouldn't start tomorrow because you had a frothy mocha Frappuccino for breakfast. Healthy eating is a habit that you establish along the way. It isn't a chore you can choose not to do so long as you're willing to take the punishment. Treating nutrition like a chore rather than a lifestyle can lead to a bad relationship with food. Rather than taking the time to enjoy those splurges, you end up feeling guilty and ashamed that you had a treat. Treating nutrition like a chore rather than a lifestyle can lead to a bad relationship with food. Instead of wallowing in guilt, try to develop a good relationship with food. Eat foods that make you feel good, taste good, and do good things for your body. If you do this 80 percent of the time, those slip-ups won't seem like such a big deal. Ditch the all-or-nothing mentality. Nutrition is as vitally important as sleep and exercise. If you get a lousy night of sleep, it doesn't mean you boycott sleeping. It means you try to go to bed early the next day. Think of nutrition in the same way: One bad meal—or even a bad day—doesn't ruin your goal. Just press on and know that you can always do better. When it comes to fitness, consistency, not perfection, is the name of the game. Epel, E., Lapidus, R., Mcewen, B., & Brownell, K. (n.d.). 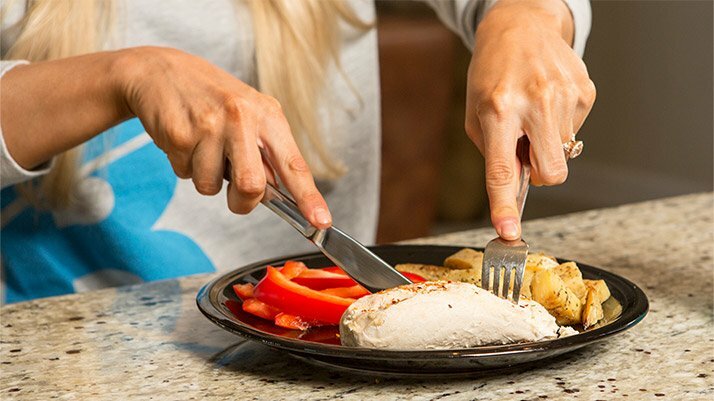 Stress may add bite to appetite in women: A laboratory study of stress-induced cortisol and eating behavior. Psychoneuroendocrinology, 37-49. Tomiyama, A., Ahlstrom, B., & Mann, T. (2013). Long-term Effects of Dieting: Is Weight Loss Related to Health? Social and Personality Psychology Compass, 7, 861-877. Layman, D., Boileau, R., Erickson, D., Painter, J., & Shiue, H. (2003). A Reduced Ratio of Dietary Carbohydrate to Protein Improves Body Composition and Blood Lipid Profiles during Weight Loss in Adult Women. Journal of Nutrition, 133(2), 411-417.